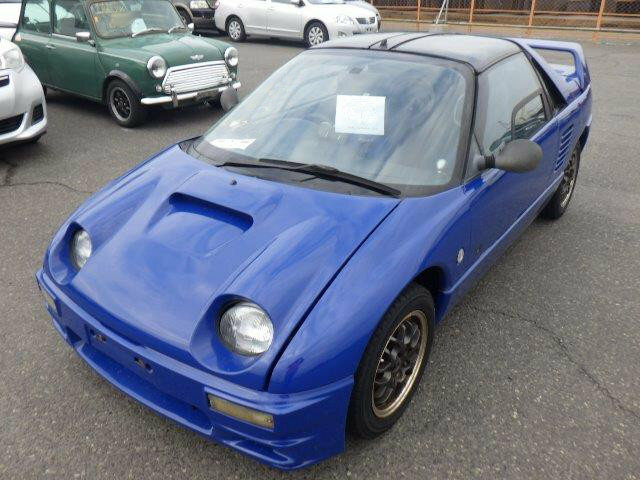 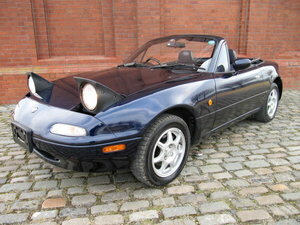 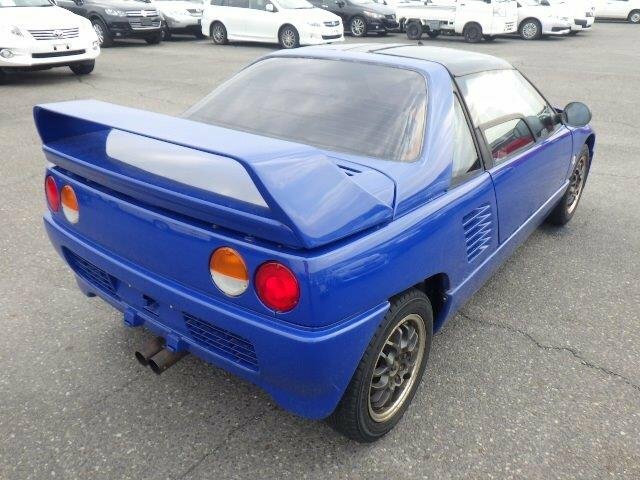 This is the collectable Mazda AZ-1 Gull wing Kei car , Comes with rare Mazda speed bonnet. 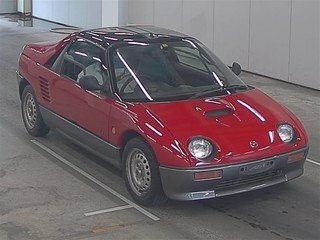 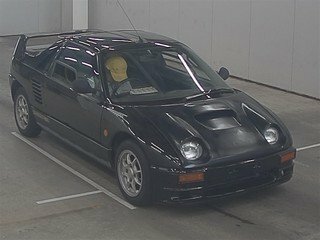 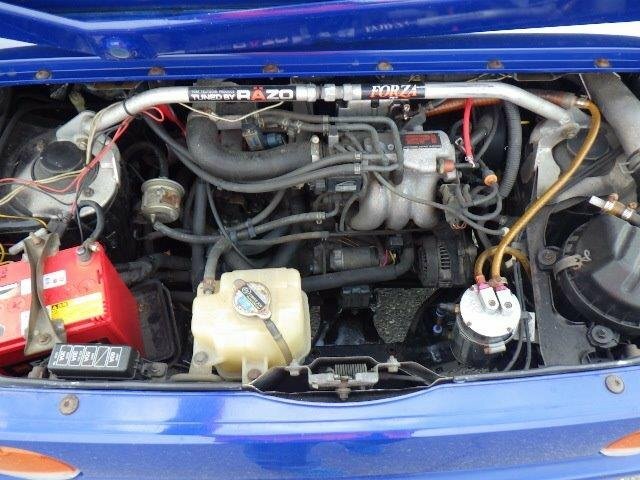 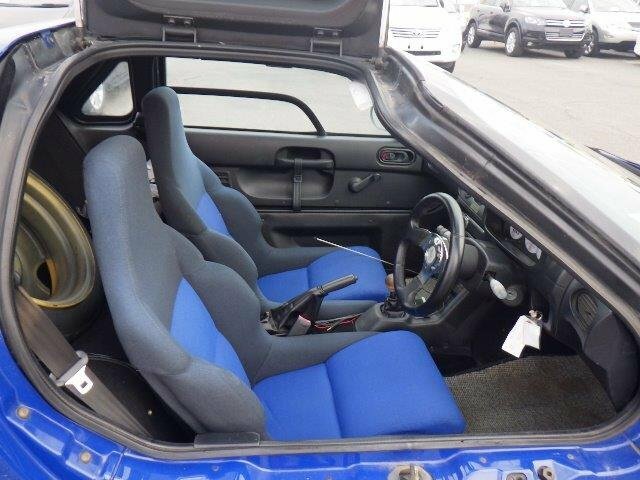 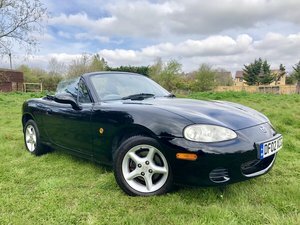 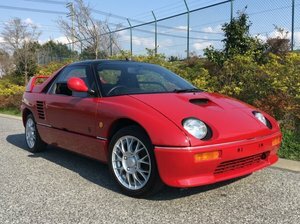 The price of these coupes is soaring in value which has made sourcing one recently very difficult , this vehicle has spent all its life in japan and was registered in japan. 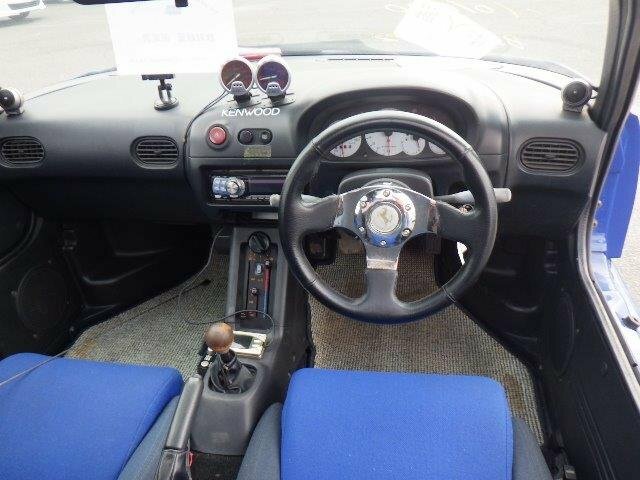 Please always call or email before coming to view a vehicle as some of our stock may have a deposit taken , be at the port , On the vessel , In one of our storage yards in Japan or the UK , This way you will not arrive disappointed and we can make the vehicle available for viewing when you do arrive Do not miss this chance to buy a rare car at a very reasonable price . 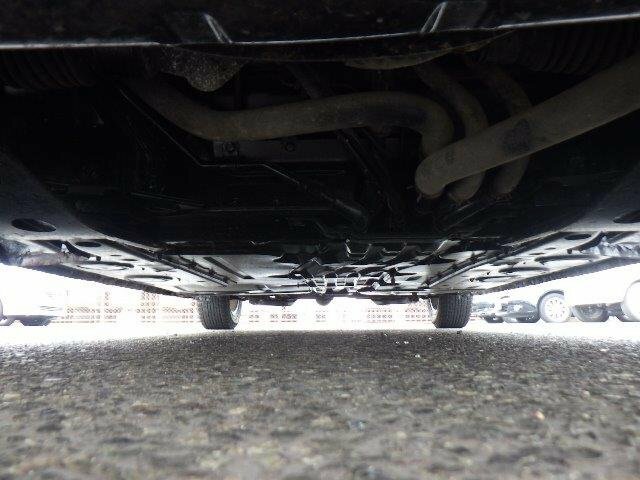 This vehicle is very competitive priced against UK models that will have suffered from the rust attracting climate ..